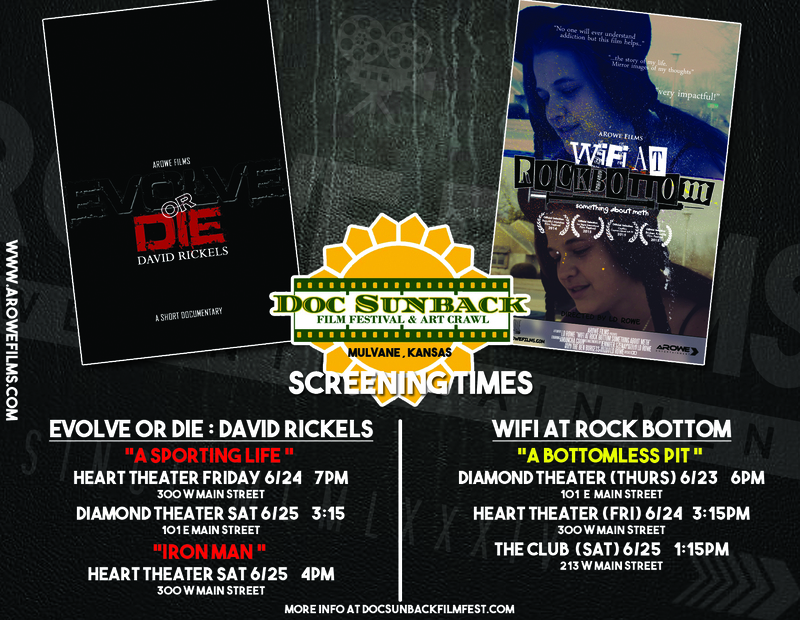 wifi at rock bottom – Page 2 – aRowe Films and Ent. The book based on the documentary or is it the documentary based on the book?? 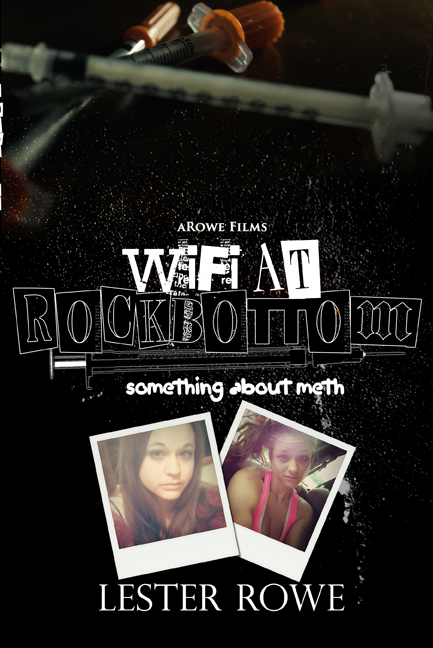 Wifi at Rock Bottom: Something About Meth the book is all the events that led to the documentary. Read in detail every event as it happened! Told through actual chat logs, emails, and text messages along with anecdotal reflections from the author, read in real time how Amancha turned into a meth addict and how a filmmaker got his film. Wifi at Rock Bottom the documentary is addiction how Amancha remembers it. 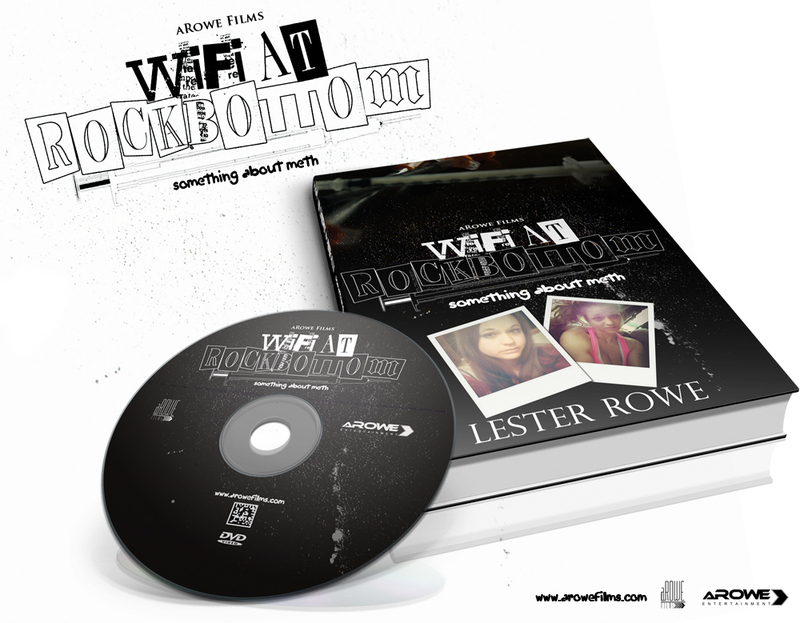 Wifi at Rock Bottom the book is how the addiction actually happened. Order now on Amazon in paperback and digital ebook or reserve a copy of the Special Edition book with DVD packed with extras here only (limited quantity)! More details to come on Special Edition reservations.